The FOTA ZenFone 5 Android Pie update has a file size of around 1.1GB which you can download through this LINK. Installation is pretty straightforward. Download or copy the update file onto a microSD card. Then go to Recovery Mode. To do this, turn off your device and then press the volume up and power button at the same time. Once in Recovery Mode, choose “apply updates from microSD” option, select the update file, and start the update process. If you’re not too keen on updating your phone manually, the OTA update should come soon, if its not yet there. 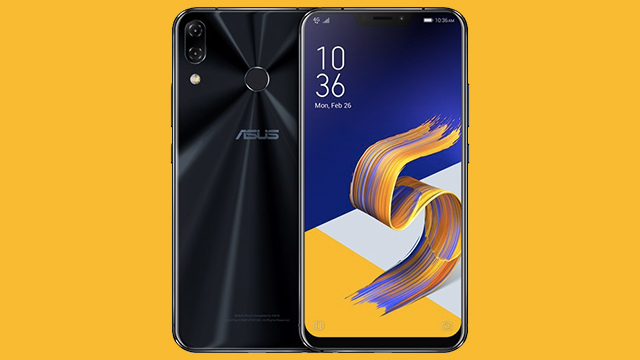 As for the rest of the ZenFone lineup, ASUS said the ZenFone 5z should get the Android Pie update on January 2019. When it comes to firmware updates, you can always rely on ASUS to deliver. While not the fastest when it comes to releases, the company has a good track record of keeping their devices up-to-date.